Today, The Duke, Duchess and Prince of Cambridge welcomed a princess into their family. I am thrilled for them and wish them all the best. A new baby is always great news and brings about a lot of adjustment, no matter who you are. These were the names that we could recall being traditional monarchy names. The discussion provided us with a great learning opportunity as we discussed the various names around, the names of Queen Victoria’s children and which current member of the Royal Family has what name. We inevitable picked a name for the princess and had a sort of sweepstake on it- though no money was involved! I am a true royalist. I know more about the Royal Family than my British husband. The connections between the European Royal houses is quite something! You might feel that the Royal family take a lot of the tax payers money, without a valid contribution. But I disagree. Growing up in South Africa, all I knew about the UK was the Royal family, the Tower of London, London Bridge and Big Ben. Back then it was all Dianna and Fergie and I remember getting the day off school to watch Andrew and Sarah’s wedding. When I came to visit the UK, a significant amount of my sight seeing involved the Royal Family and I can still clearly remember seeing Queen Elizabeth leaving the palace as the Horse Guards came passed. The pageantry, salute and dignitry filled me with a huge sense of awe. The Royal family might take the tax payers money, but they generate income too. 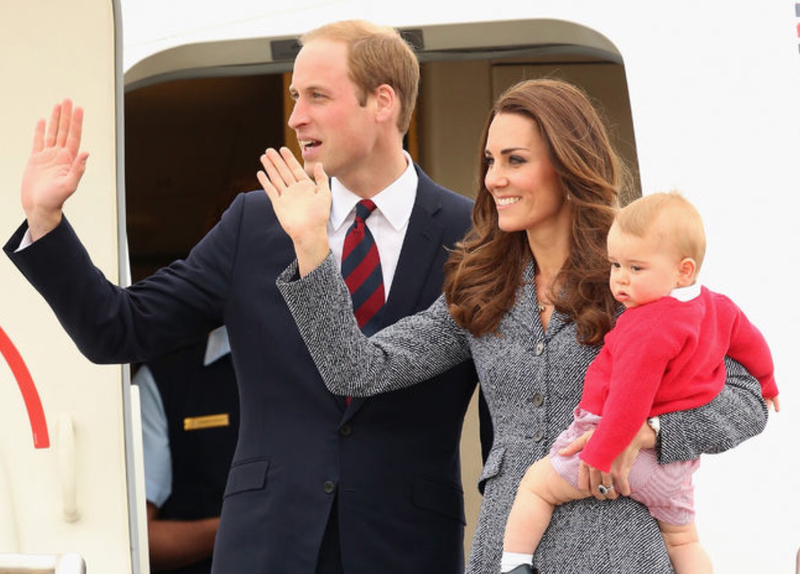 Tourists flock to London because of the Royalty. 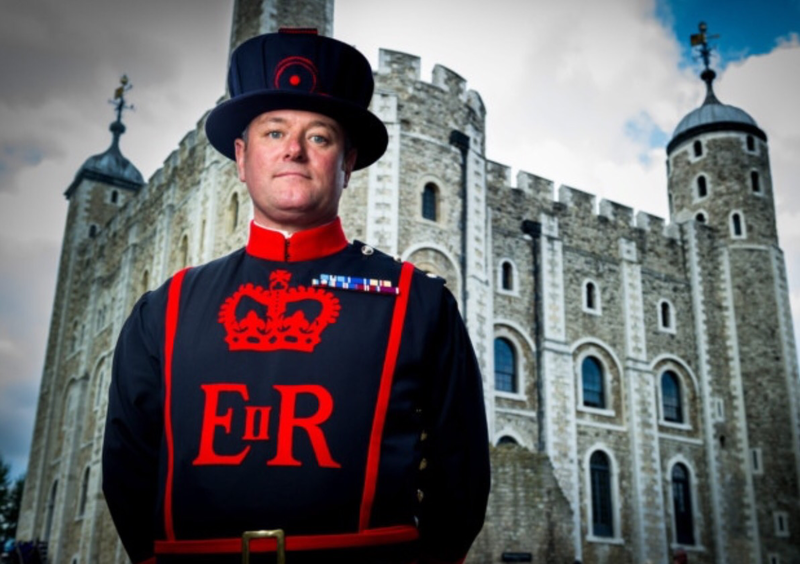 They want to see the Queen, the changing of the guard, try and make a Beefeater smile or grab a selfie with the Yeoman Wardens at the Tower of London. English history and culture is steeped in the Monarchy. Getting rid of the Royal family, would (I believe) lose a large revenue in the tourism industry. And so, I shall play my part, I shall educate my children about the Royal family, who they are, their history and their role in society. I shall take them to visit the important touristy place the Royalty have provided and we shall discuss the latest bit of news that features about them. And if that leads us to having a ‘sweepstake’ on the baby’s name based on previous princesses’ names. This entry was posted in Good days, Somedays and tagged Duke and Duchess of Cambridge, monarchy, princess, Princess of Cambridge, republicans. Bookmark the permalink.